How Long will We let Coal Plants Mercury-Poison Us? Mercury is a nerve poison, steady exposure to which causes all kinds of neurological and mental problems, as well as heart problems. I keep hearing public service announcements that you should not eat fish more than twice a week. Think about that. In a natural, normal world, didn’t people on the coast eat fish every day? Why avoid fish? It is because fish big enough for us to eat with profit are high on the food chain, and so concentrate toxins like mercury. But why is there so much mercury in the environment, that it is getting concentrated in our salmon? 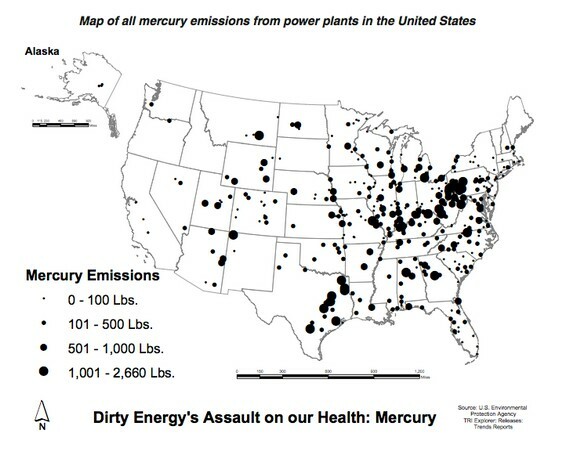 Coal-fired power plants are responsible for half of all human-caused mercury emissions annually in the US. The plants released 134,365 pounds of mercury in 2006 alone! Only 8% of plants have mercury-scrubbing capabilities in place. 15 % of US women of child-bearing age have enough mercury in their bloodstream to put their offspring at risk from health effects. I tear my hair out when I hear that people aren’t getting vaccinations for their children because they are afraid of autism. But emitting 134,000 pounds a year of mercury in our environment? 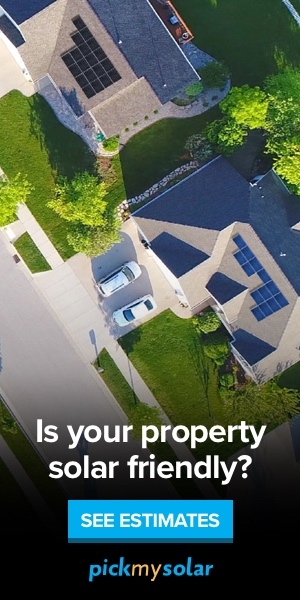 That’s not a problem. Close them down! Close them down now! If your electric utility depends on coal, contact your city council and urge it to put in wind turbines and solar and generate its own electricity, getting off the dirty, poisonous grid! Boulder, Co. is now playing hardball that way, Sacramento created large numbers of jobs with its green energy commitments. We don’t want your dirty coal!